PelotonHigh-tech fitness company Peloton unveiled its newest product, a treadmill, in January. We’ve highlighted 25 companies that are making the biggest changes to how we shop. Retail isn’t dying – it’s evolving. We’ve highlighted 25 companies – from online startups to some of the biggest and most established companies in the US – that are making the biggest changes to how we shop. Why it’s revolutionary: Amazon has unearthed the retail sector. 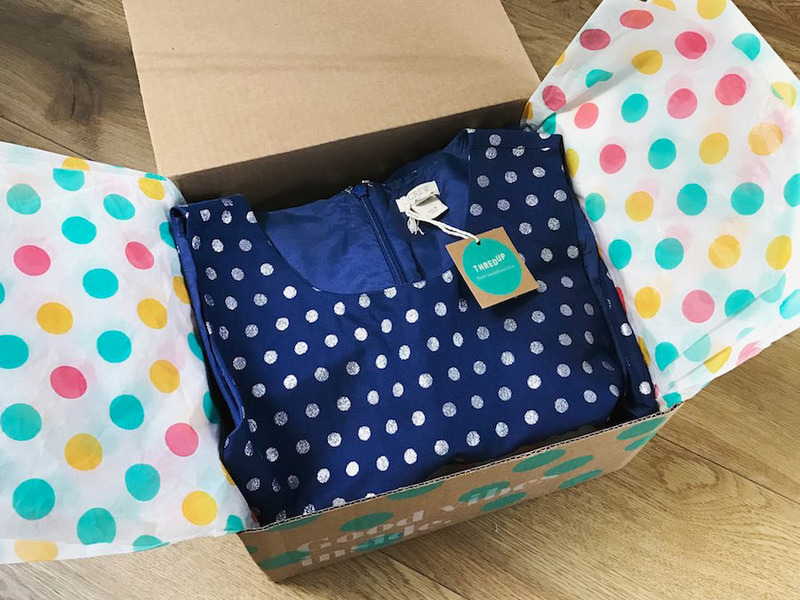 In 2017, it made a beeline for the apparel market and solved one of the biggest ailments of shopping for clothing online by launchingPrime Wardrobe, a try-before-you-buy and return service. It went deep into the US grocery market by buying Whole Foods for $US13.7 billion in June. It started offering Whole Foods groceries on Prime Now, its two-hour delivery offering, and is now the largest seller of groceries online. Why it’s revolutionary: America’s largest retailer is taking its competition very seriously. In the past year, Walmart has launched or tested several new technologies to keep up in its race against Amazon. 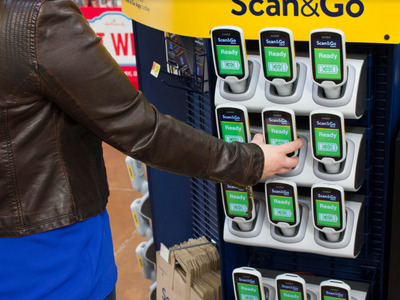 It rolled out “Scan & Go” technology in stores and introduced a system for customers to receive packages when they’re not home. It’s now expanding its grocery delivery service nationwide and developing a technology that can predict the shelf life of products. The cherry on the top? It’s creating a store with no cashiers, similar to Amazon Go. Why it’s revolutionary: Online apparel brandEverlane professes to create high-quality clothing through ethical processes. The company has also made its pricing completely transparent so that customers know what they’re paying for. It’s resonating well with customers – in 2015, its sales were estimated to be $US35 million, up 200% from 2013. In 2016, thebrand reportedly brought in another $US51 million, all the while solely selling its clothing online. 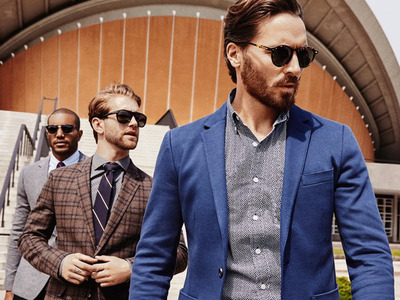 Why it’s revolutionary: Menswear brand Bonobos solved one of the biggest issues of shopping online. Its so-called “Guideshops” enable customers to try on clothes to make sure they fit well. 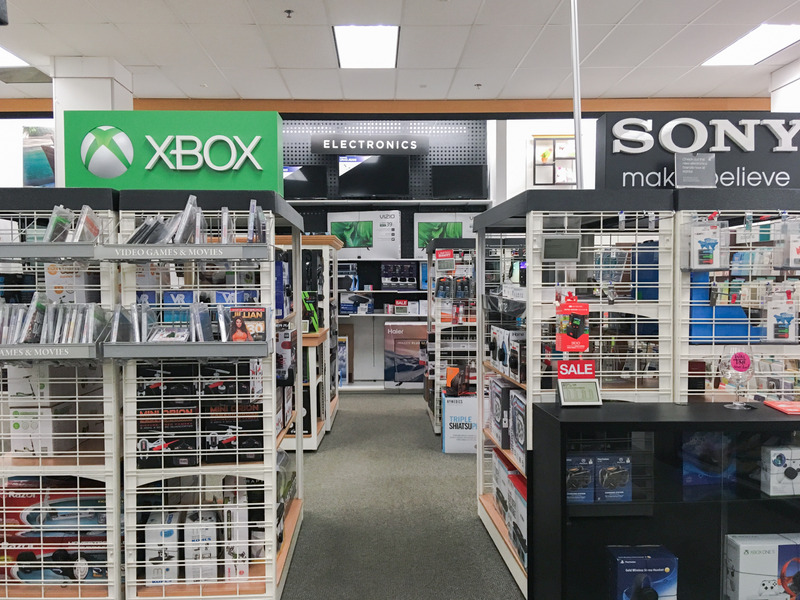 These items are then ordered in-store and shipped directly to customers, which means it doesn’t need to stock any inventory in its stores. This concept has been replicated by many other digital retailers. The company was bought by Walmart for $US310 million in June 2017. Why it’s revolutionary: Online mattress store Casper opened its first store in New York in February after running a series of pop-ups around the country. 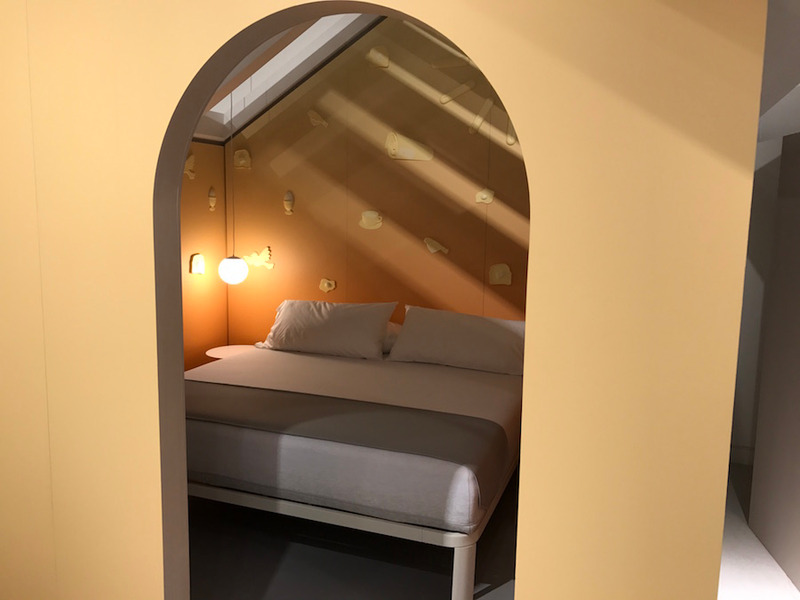 The company has turned traditional brick-and-mortar mattress-shopping on its head by creating a fun and engaging space for its customers to sample products. Why it’s revolutionary: When German grocery chain Lidl arrived in the US in the summer of 2017, it sent shockwaves through the grocery market with its promises to offer high-quality, private-label products, which are 50% cheaper than its competitors in the US. 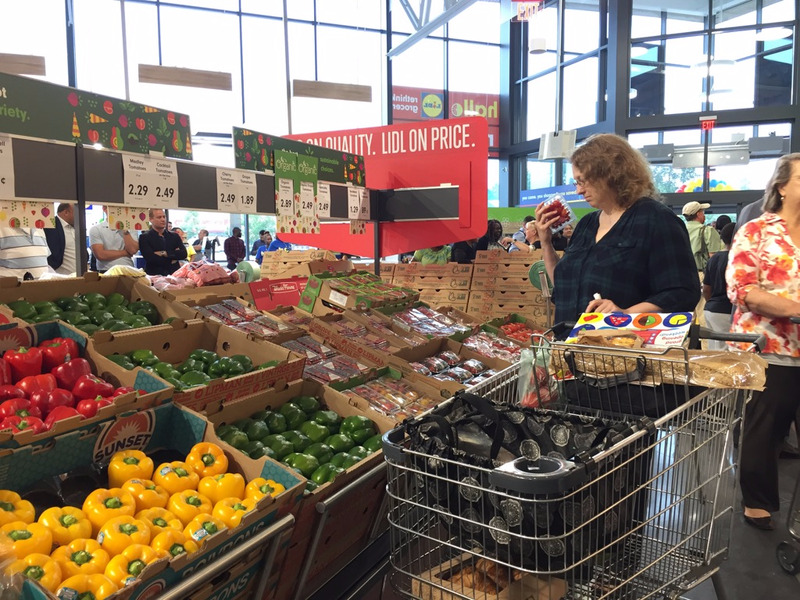 As a result, stores such as Aldi, Food Lion, Kroger, Publix, and Walmart, which had locations close to the new Lidl stores, dropped prices to keep customers loyal. Lidl’s expansion has slowed, but it’s great news for local consumers who are enjoying cheaper groceries. Aerie is championing women’s empowerment. Why it’s revolutionary: Aerie is leading the charge in body-positive fashion advertising. In 2014, it swapped its airbrushed ads for unretouched photos and launched a campaign known as #AerieReal, which promoted natural beauty. It’s working well. In March, parent company American Eagle reported record same-store sales growth for the fourth quarter of 2017, marking its 15th consecutive quarter of positive growth. Kohl’s is modernising department-store shopping. Why it’s revolutionary: While department store such as Macy’s and Sears continue to announce numerous stores closings, Kohl’s is reminding investors that department stores still have a place in retail. 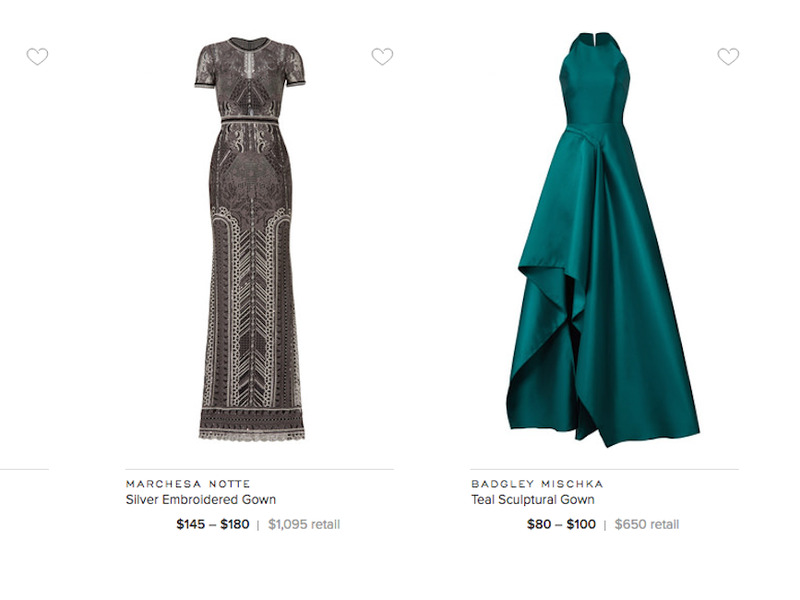 Why it’s revolutionary: Rent the Runway is a fashion company that allows customers to rent clothing from more than 450 different designers, wear them, and then return them afterwards. Prices range from $US30 for a one-off rental to $US159 a month for an unlimited subscription. Rent the Runway is reported to be valued at around $US800 million. It recently received a $US20 million investment from Blue Pool Capital, an investment firm created by Alibaba founders Jack Ma and Joe Tsai. 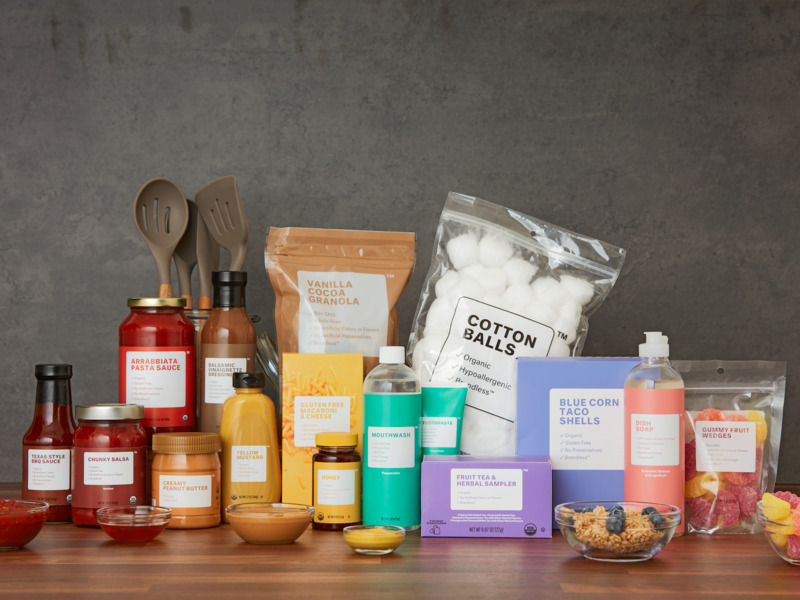 Why it’s revolutionary: Dubbed the “Costco for millennials,” Boxed is an online-only, buy-in-bulk store that doesn’t charge membership fees. Adidas is pioneering the customisation of sneakers. 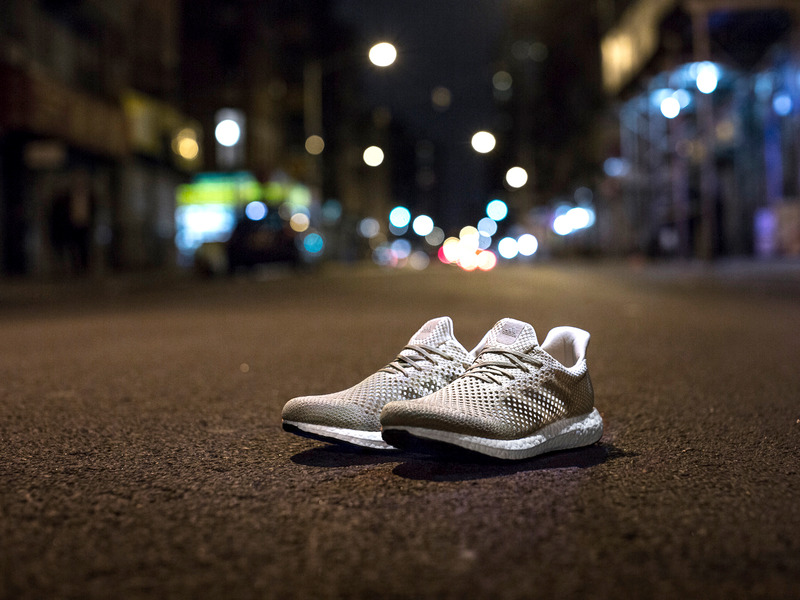 Why it’s revolutionary: Adidas is bringing 3D-printed shoes to the masses. The brand has partnered with the startup Carbon – which uses a photosensitive resin that hardens as light hits it – to create the sneakers. This process is much quicker than anything that has been trialed in sneaker-making before, reducing the time it takes to make a sole from 90 to 20 minutes. Why it’s revolutionary: UK-based online fashion store Boohoo is leading the way in fast-fashion retail. It now takes the retailer as little as two weeks to bring products from the design board and onto its online store, beating the former kingpins of fast fashion, H&M and Zara. The company, which also owns teen fashion brand PrettyLittleThing and US women’s brand Nasty Gal, has exploded in recent years – group sales increased by 103% in the ten months ending December 2017. This was driven by strong sales at BooHoo and PrettyLittleThing. Why it’s revolutionary: Peloton has revolutionised home fitness. Its core product, the $US1,995 high-tech indoor bike, has built a cult following of fans with its live classes that can be streamed from home. 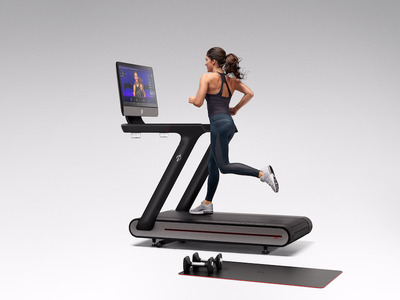 In January, the company unveiled its latest product, the treadmill, which also offers customers the chance to log in to live fitness classes. 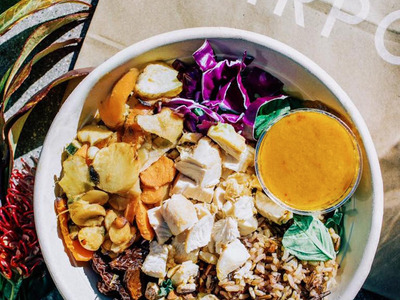 Why it’s revolutionary: This salad chain has garnered a cult following with its $US10-plus salads. Up until 2016, it even had its own music festival called Sweetlife, which has now been replaced with year-round block and dinner parties. If you’ve visited any of Sweetgreen’s 87 locations in the US, chances are you’ll find a line snaking out the door. 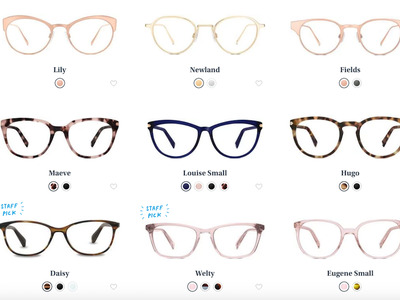 Why it’s revolutionary: Warby Parker made it possible to shop for glasses without ever going into a store. A six-question online quiz helps determine which shape and style customers want. The company sends customers five different pairs of glasses and gives them five days to try them on and send back whichever ones they don’t want. 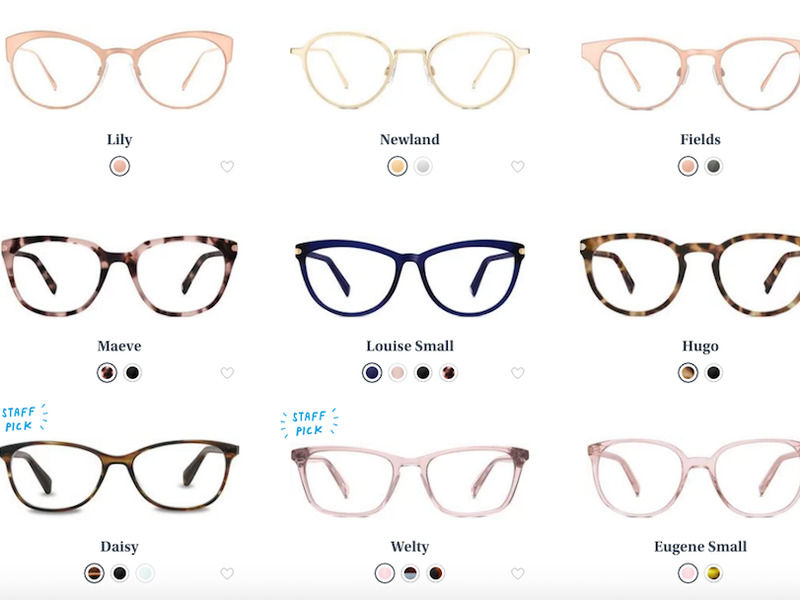 Glasses start at $US95, including the cost of prescription lenses. 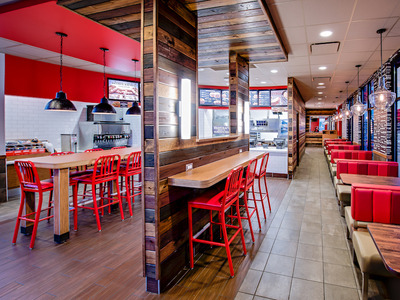 Arby’s has shown how to execute a turnaround. 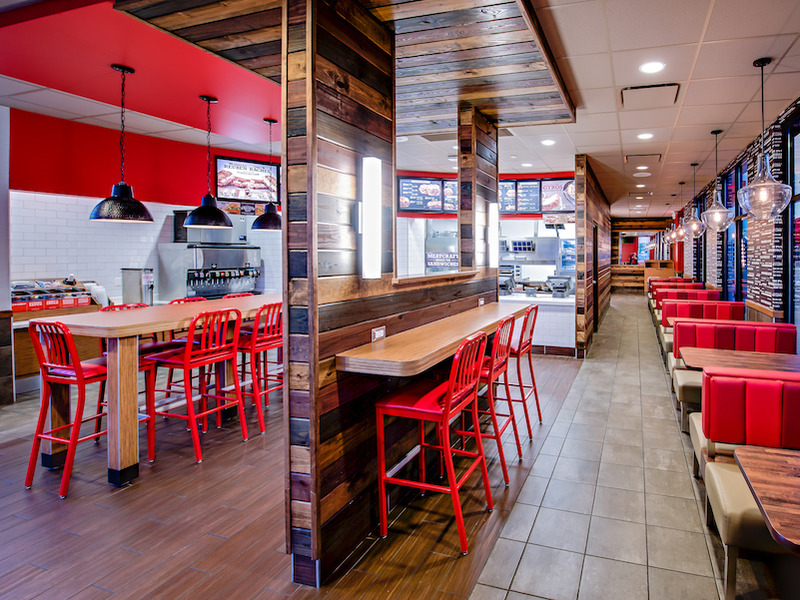 Why it’s revolutionary: Since Arby’s CEO Paul Brown took over in 2013, the fast-food chain has undergone a radical transformation. Brown took a hands-on approach and toured the country interviewing employees. This resulted in a complete redesign of its restaurants and a new focus on premium products. 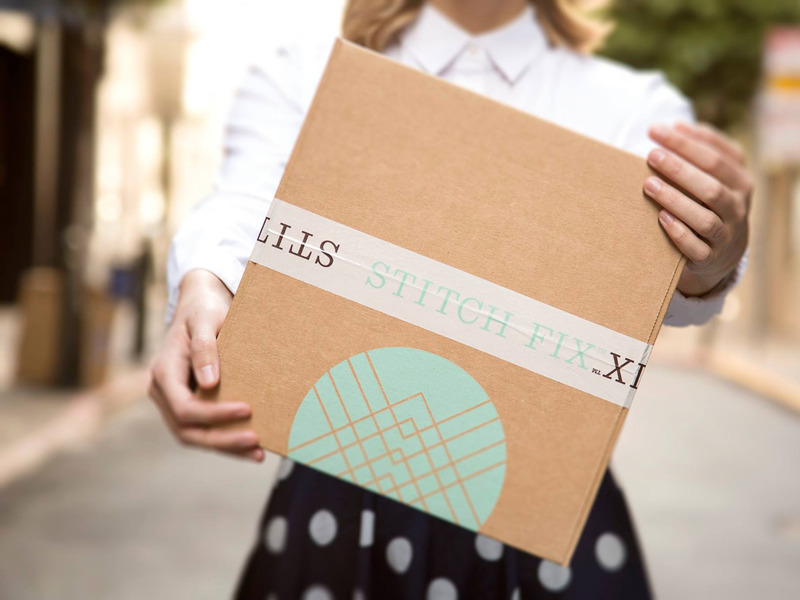 Why it’s revolutionary:Stitch Fix makes shopping easy for people who don’t have the time or the patience to look for clothing and accessories online or in stores. New customers fill out a detailed customer profile that allows Stitch Fix to determine what clothing would best suit them, what their favourite styles are, and how much they’re looking to spend. Each delivery contains five items and costs a $US20 flat fee. That flat fee is deducted from the total cost of the clothing customers decide to keep. 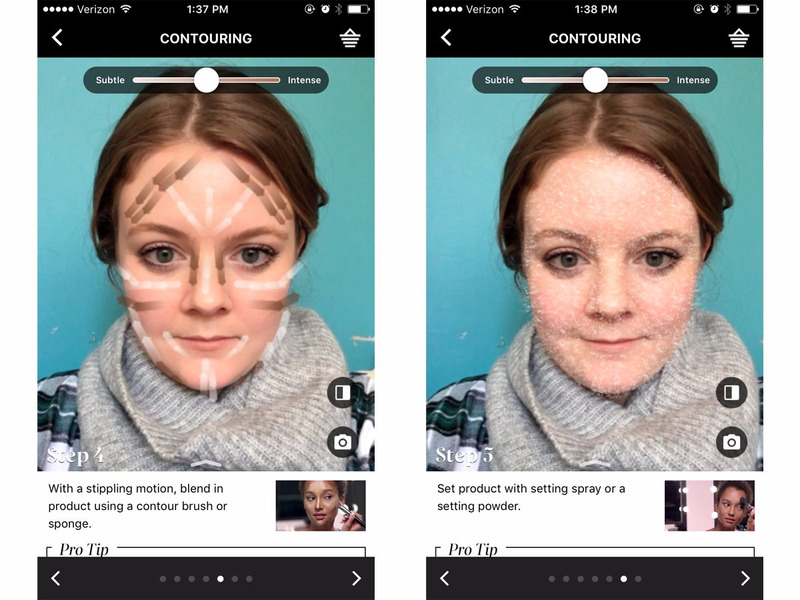 Why it’s revolutionary:Sephora is making beauty high-tech. Its mobile app, Virtual Artist, allows customers to virtually apply lots of different types of makeup without having to even touch their face. If you find a look you like, it will tell you exactly which products are being used so that you can easily find them in store. Customers can try before they buy throughout the store, use the colour IQ scanner to match colours to their exact skin tone, and even use a touchscreen fan to smell different scents. 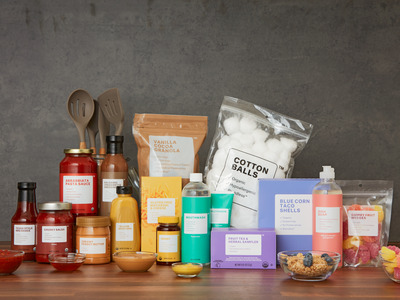 Why it’s revolutionary: Online startup Brandless is encouraging shoppers to ditch well-known brands for its private-label products. It sells basics – from pasta to hand soap and kitchen utensils – for a flat price of $US3. ThirdLove is customising bra shopping. Why it’s revolutionary:ThirdLove has made it possible to buy bras without having to go near a fitting room. Customers complete an online quiz to find their perfect bra shape. Bras are shipped to the customer, who has the chance to test out the bra for 30 days and then either keep it and be charged, or return it. Why it’s revolutionary: Online thrift store ThredUp is leading the way in the secondhand buying-and-selling market. It’s now the largest online secondhand store. Customers selling unwanted items are sent a “clean out bag,” which they send back to ThredUp to sort through the clothing and accessories and decide what can be sold and what will be donated. The seller is either paid upfront or on consignment. 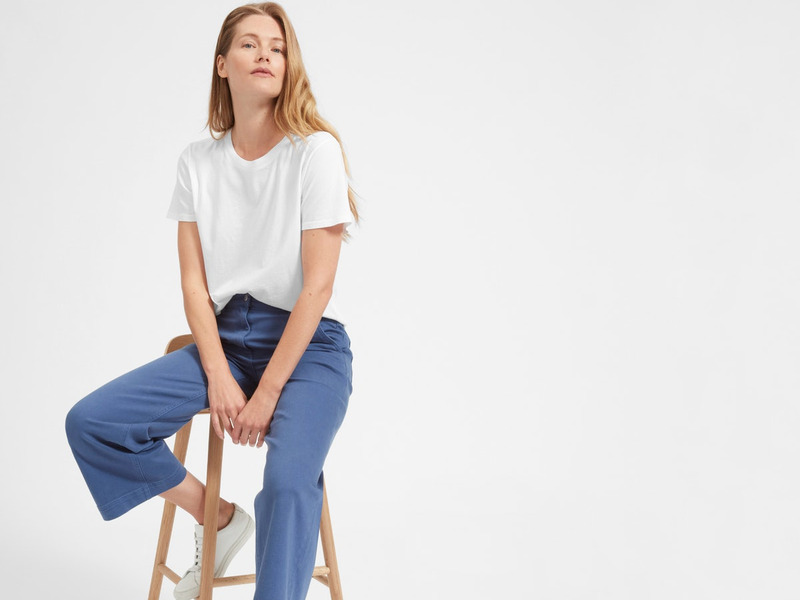 Why it’s revolutionary: For a company that has only been around for three years, Outdoor Voices has an impressive following. The brand is centered around making fitness less competitive and performance-based, and instead to focus on the everyday. In March, it gained another $US34 million in funding, bringing its total to nearly $US57 million. Why it’s revolutionary: Bill Gates-backed startup Beyond Meat has invented a plant-based “meat” burger made from pea protein, yeast extract, and coconut oil, which claims to look and taste just like the real thing. 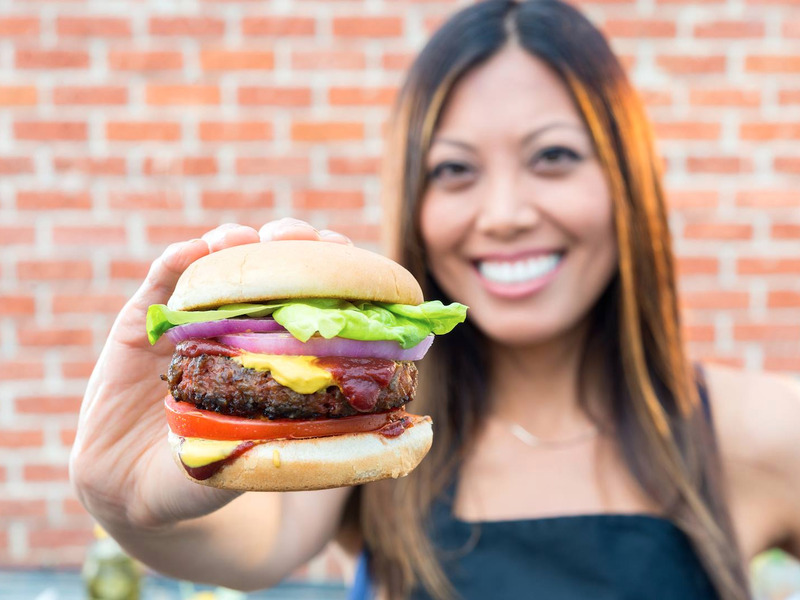 As the burger contains pulverized beets, it has a reddish colour, which means it “bleeds” in the pan to give the effect of meat. Andreas Rentz / GettyAn IKEA employee. Why it’s revolutionary: In 2017, the Scandinavian furniture chain acquired TaskRabbit -, a company that lets users hire temporary workers to deliver purchases, clean homes, and assemble furniture – and linked it to its own services. 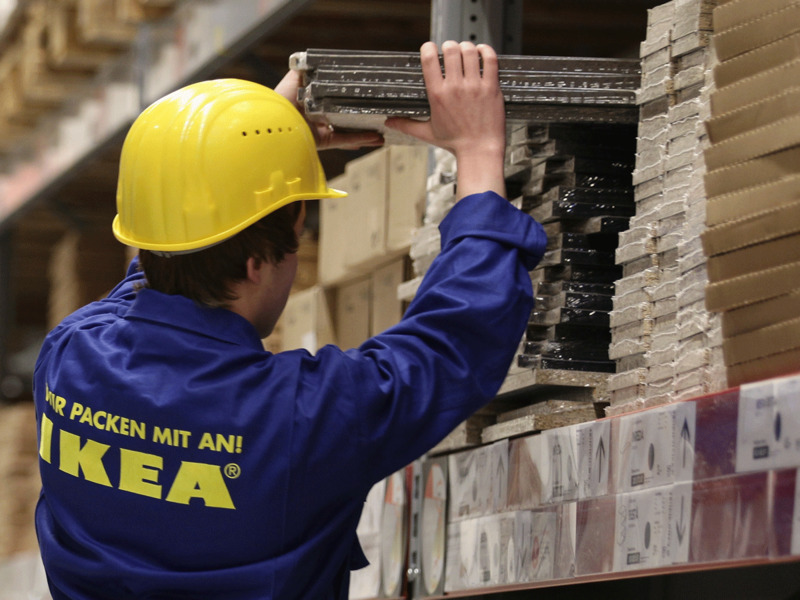 IKEA shoppers can now hire a “tasker” from the TaskRabbit app and website or through an IKEA employee in-store. They can select the IKEA products they have bought from a list and get a quote on how much they would cost to assemble. This service is offered in all of IKEA’s US stores. 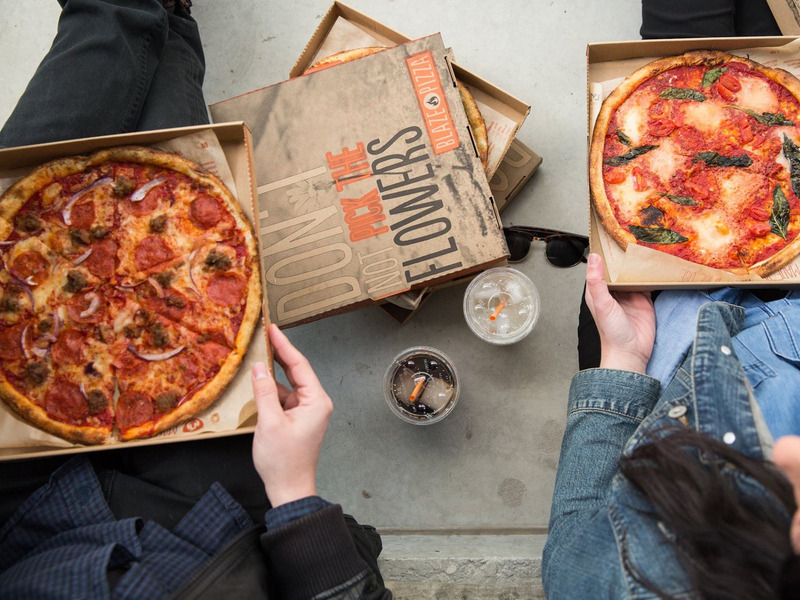 Why it’s revolutionary: Lebron James-backed fast-casual pizza chain Blaze Pizza is the fastest-growing US food chain ever, according to research firm Technomic. This is thanks in part to its unique business model that allows it to franchise most of its locations. “I believe that’s a much better structure than of competitors of ours like Mod, who is based in Seattle and who wants to go open up a restaurant in Florida. 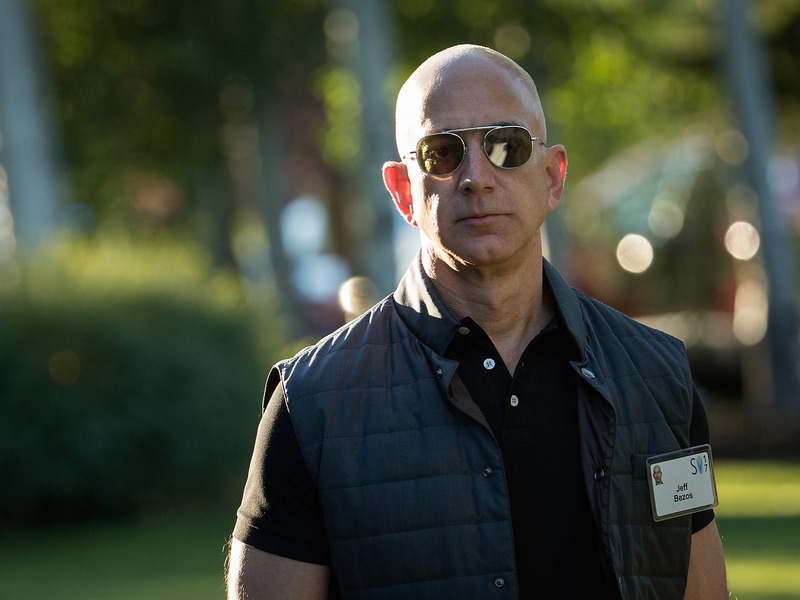 It has to train somebody for three to six months, call them a district manager, and send them out to whatever part of the country they want to send them to, where they know nothing about that community,” CEO Jim Mizes told Business Insider’s Melia Robinson in July.